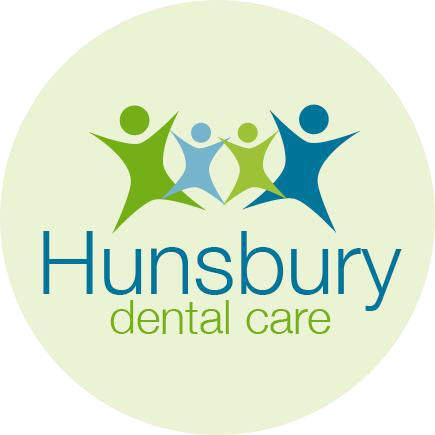 Our team are here to help you have the best natural-looking and healthy smile. As a practice, we are dedicated to preventive dentistry and will help you maintain healthy teeth and gums for life. Good communication is important to us and we take the time to explain proposed treatment to all our patients. Our teeth begin to darken as we get older and the staining from coffee, tea and wine start to take their effects. This can all be easily remedied through tooth whitening. Tooth whitening will lighten the colour of your teeth or restore the colour of your teeth that have become discoloured and stained. Veneers can improve the colour, shape and position of existing teeth. Veneers are used to make teeth look natural and healthy. They are very thin and held in place by a strong bond. If a tooth has weakened over time then a crown is an ideal solution. The crown fits over the remaining part of the tooth, protecting and giving it the shape and contour of a natural tooth. A bridge is an option to replace a missing tooth to help you keep your natural-looking smile. Meera has a passion for children’s dentistry and feels it’s very important to given children extra attention and time to instill good habits and alleviate anxiety. She has the patience for nervous children and will put you and your child at ease. Meera has a keen interest in the latest non-surgical techniques for facial rejuvenation, which includes Botulinium Toxin (commonly known as Botox®) and dermal fillers.